DJ In The Sky With Virgin Atlantic Airways Continues In 2014!! 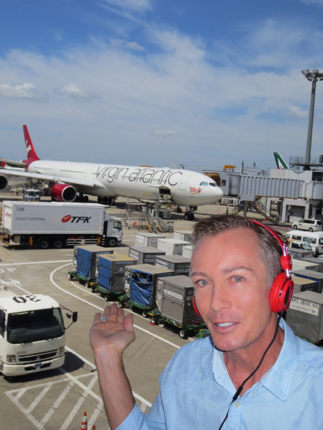 I’m now planning the next onboard DJ experiences and you are invited to join me on the air, in the air flying from Tokyo to London!! 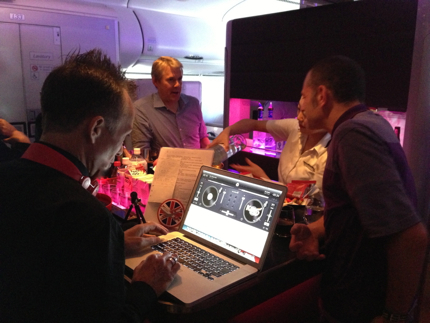 DJ In The Sky With Virgin Atlantic Airways takes flight again in June and September 2014 – full details coming soon!! Click on this pic to see the video from September 2013.. 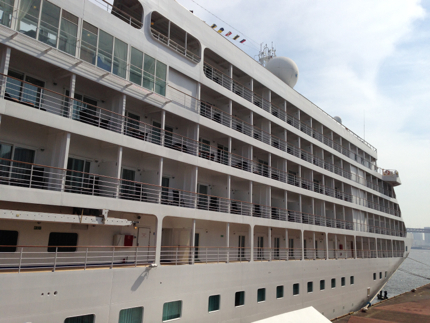 I had a wonderful adventure on Saturday May 3 2014 touring the Silver Sea cruise liner Silver Shadow while in port in Tokyo. 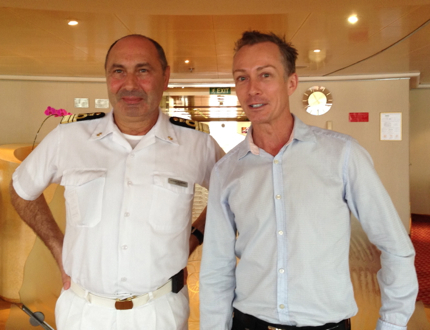 I met up with Captain Cataldo Destefano for a quick chat about life at sea. Click on the play button below to listen..
I’m now inspired to get my sea legs and get back onboard a cruise liner for more adventures!! You are currently browsing the GUY PERRYMAN blog archives for May, 2014.